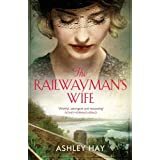 1948 and Annika Lachlan is struggling to come to terms with the loss of her husband in a tragic railway accident. herself and her daughter are taking things one day at a time, in the isolated town of Thirroul, Australia. In a house beside the ocean, Annika recalls brighter times that they spent as a family while continuing to battle her grief. An offer of a job in the railway library comes as a surprise, but not an unwelcome one. Perhaps this is just what she needs to move on with her life. Surrounded by books and the escapism they facilitate, she discovers friendship and unity in the small library. Two local men have returned from the war, battered and withdrawn, full of inner-demons, but through regular contact and the slow return to Australian life, the men begin to find themselves again. The horrors of what they have witnessed may never leave them, but the relaxed atmosphere, and the closeness of the community of Thirrol, means that they are also beginning to move on with their lives. 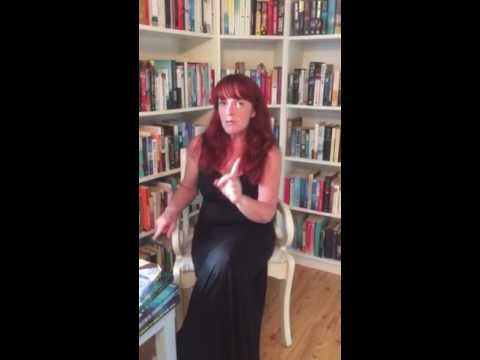 This is a beautifully crafted novel with gentle, delicate prose and stunning descriptive passages from beginning to end. The story dips a little in the middle but returns to its high level quite quickly. The town has links to W.B.Yeats and D.H. Lawrence and the author also refers to classic novels, like Jane Eyre. Throughout the book there are wonderful poems dotted within the narrative and they add to the ambiance of elegance and ease. I have never read any of this author's work before and was pleasantly surprised. A high class novel along the lines of Jennifer Johnson and M L Stedman.